Malcom Muggeridge writes on the biggest questions of life and death in this selection taken from his autobiography. 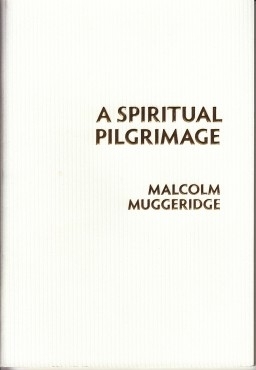 This Reading by Malcolm Muggeridge features two chapters from Conversion: The Spiritual Journey of a Twentieth-Century Pilgrim—his final autobiography—introduced by Alonzo L. McDonald, Senior Fellow and Founding Chairman of The Trinity Forum. 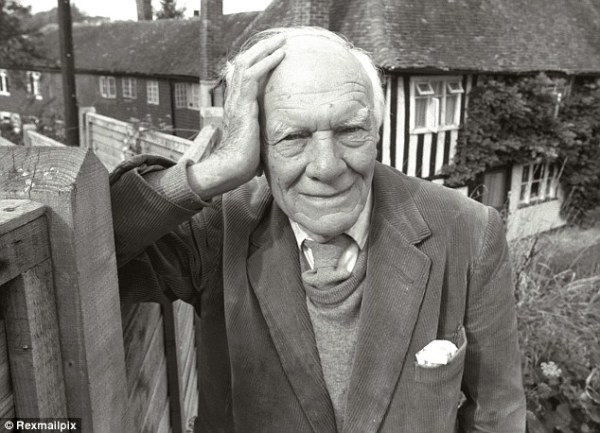 Muggeridge (1903–1990) was, at various points in his life, a teacher, journalist, soldier-spy, foreign correspondent, television personality, pilgrim, and public voice for Jesus. McDonald summarizes the story of a full life—often excessive, generally unconventional, with adventures on every continent—and presents Muggeridge to us as a twentieth-century “everyman” following a path as old as Solomon’s in Ecclesiastes. Muggeridge’s Conversion is an autobiography written largely in the third person and in a style that evokes Augustine’s Confessions. In it, he looks back on his life from the perspective of a late convert to the Christian faith, retelling his journey and some of the lessons learned. Our selections focus on his conversion as well as on his deeply moving and provocative meditations on the prospect of death. This brief Reading offers an opportunity to step back and see one life in full perspective, which may offer us not only questions to consider but a glimpse of a path we might want to explore.